Whether your car is brand new or you’ve had it for years, there will come a day when you pull into the gas station and realize you’ve completely forgotten which side your gas tank is on. Instead of pulling up and hoping you’ve got the right side, getting out, and having to get back in and do the whole thing over again, use this handy method for determining where your gas cap is. It’s tempting to try to peer into your side mirrors and hope you can catch a glimpse of the outline of the little gas cap door, but you can actually figure it out just by looking at your dashboard. 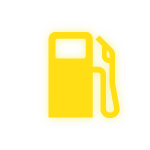 You know that seemingly pointless little arrow on the side of the gas tank icon on your dashboard? It points to the side your gas cap is on. Some older cars don’t have the arrow, but in many cases even in the arrow’s absence the gas cap side will correspond with the side the hose in the icon is on. Who knew? Tell us at Don Robinson Mitsubishi if you knew about this handy little trick for finding your gas cap! I bet this lady wished she knew this nifty trick! In an unusual move, especially for new models, Mitsubishi has made the 2016 Mitsubishi Outlander’s MSRP lower than the previous model year’s. Mitsubishi’s most popular crossover, the 2015 Outlander is priced at $23,195, with the 2016 model dropping $200 to $22,995. We are glad here at Don Robinson Mitsubishi that the price is dropping, but is there a catch? A $200 drop doesn’t sound like much, but considering the impressive upgrades on the 2016 Outlander, the fact that the price dropped at all instead of rising is amazing. Next year’s Outlander features a sleek new styling with modern LED taillights and a redesigned front grille, as well as over 100 mechanical upgrades. Mitsubishi said they hope the lower price will attract new customers by providing a lot more bang for the buyer’s buck than the 2015 model. The interior of the 2016 Outlander features had been significantly redesigned as well, and there have been some updates to the safety system. A V6 engine option on top of the V4 is also featured in the 2016 model. The V6 boasts higher horsepower and torque than the V4, and both engines are connected to an updated continuously variable transmission. 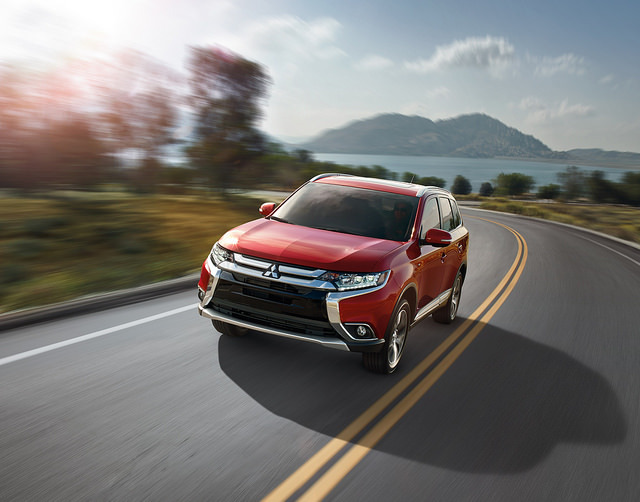 Be sure to tell us what you think of the new 2016 Mitsubishi Outlander when they arrive in our store!